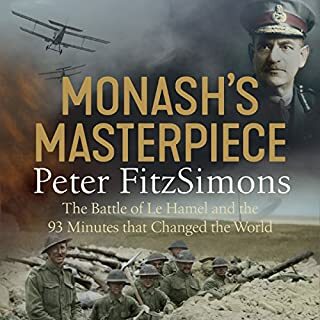 On 19 July 1916, 7,000 Australian soldiers - in the first major action of the AIF on the Western Front - attacked entrenched German positions at Fromelles, in Northern France. By the next day, no fewer than 5,500 were wounded, and just under 1,900 were dead - a bloodbath that the Australian War Memorial describes as 'the worst 24 hours in Australia's entire history'. Just days later, three Australian divisions attacked German positions at nearby Pozières, and over the next six weeks they suffered another 23,000 casualties. Yet the sad truth is that nearly a century on from those battles, Australians know only a fraction of what occurred. 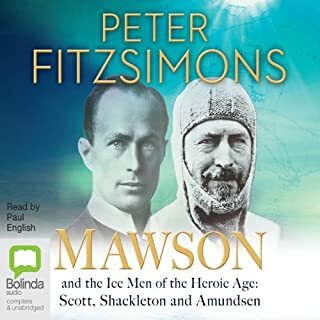 This book brings the battles back to life and puts the listener in the moment, illustrating both the heroism displayed and the insanity of the British plan. 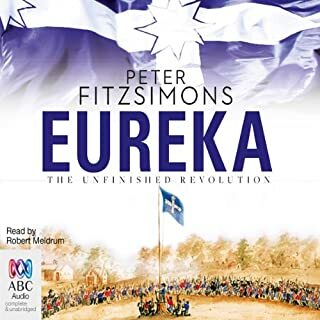 With his extraordinary vigour and commitment to research, Peter FitzSimons shows why this is a story about which all Australians can be proud. And angry. I finished this book last night and, well what can i say. Do i recommend it? 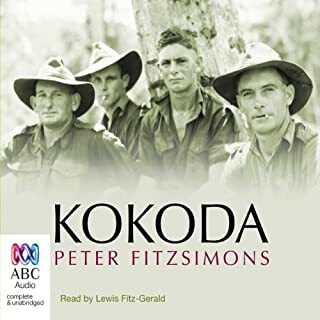 I can't say you would enjoy it, but it is a story every Australian should know. You will experience sorrow, anger, disgust, pride with the occasional moment of joy amidst all the misery. It is tale of amazing courage and yet haunting in its detail. 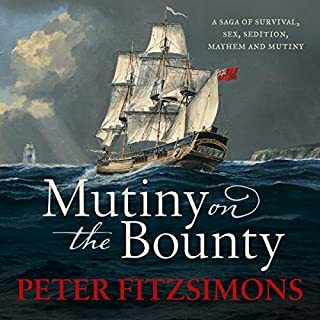 Fitzsimon beautifully crafts a historic account full of humanity with characters that bring home the truth of the matter. 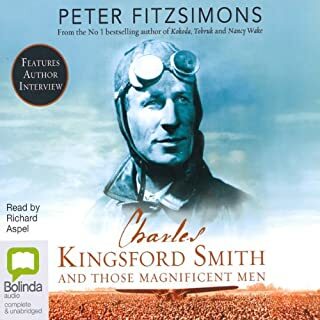 Particularly coming up to the centenary of these events I do recommend this book. We should remember them. We must remember them. .. lest we forget. 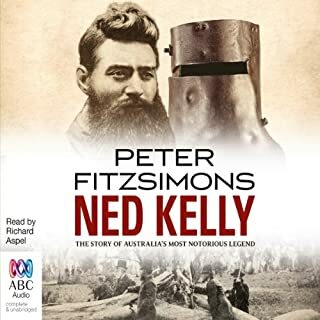 This is a great book I couldn't stop listening a great account of the battles. 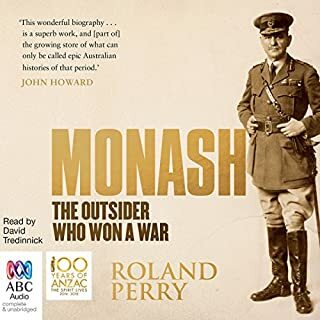 Qn extremely powerful tale of some key battles fought by the ANZACs that I, like many other Australians had previously not heard of. 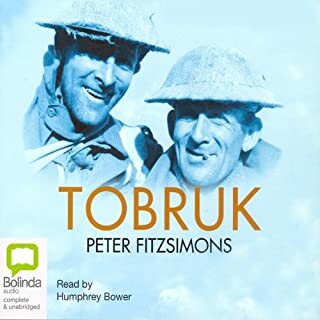 The biik combines the elements of factual text and story very well, and helps to take you on an emptional journey with the Australian forces and get a real feel for the enormity of what they faced, whether that is from the German forces they fought, their British allies or within themselves. 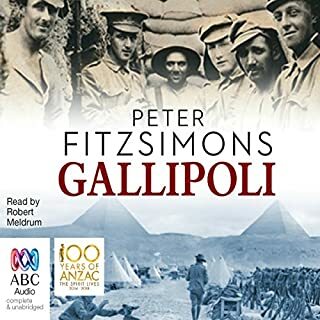 To anyone with an interest in the ANZAC story and history, this is close to a must. 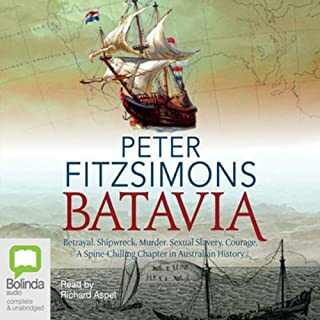 Another well written and researched book from Peter. Well narrated also. Rest in peace diggers. Left me proud, outraged,and more than once in tears. A worthy tribute. 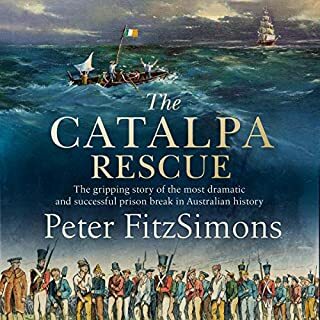 Thankyou Peter FitzSimons. 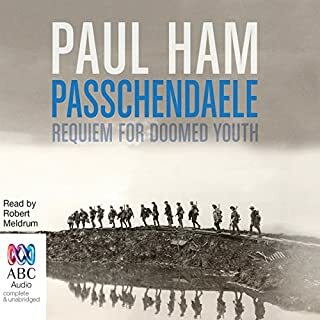 A very moving story of Australians in action in France in WW1, and the terrible cost to human life on both sides of the conflict. 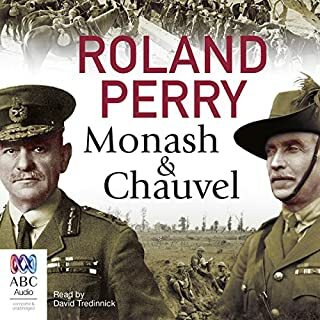 While the Germans were only doing their job to ensure the maximum number of Australian casualties were recorded, it also is clear that the British generalship had the same intent. Amazing personal accounts. Heartbreaking humanity. Vivid, engaging descriptions. Once, while driving I was so enraptured I literally missed my turn. I really loved this book and will tell all around how wonderful the people portrayed in it are! I was given this book for Christmas. 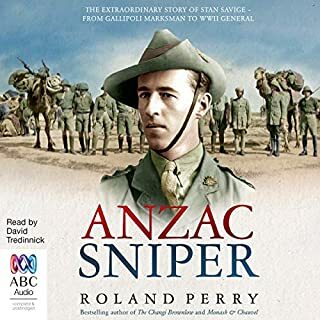 I didn't want to read it, so I had it read to me by Richard Aspel who does a good job but is rather thick with the Australian accents at times. 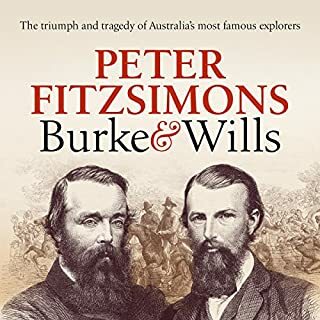 Peter FitzSimons tells a good story and as a journalist has an excellent column in the Sunday newspaper. He tells history like a yarn in the pub. His research at times is a little shallow and other times he finds information to back up his story he is telling. 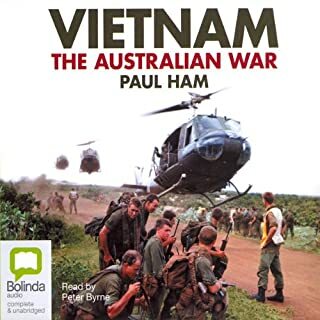 My biggest gripes about this book is the 'Pommy bashing' that Australians like to do against 'the brass'. I am sure Australians think that the First World War was won by the Anzacs and a regiment of Scots. Mr FitzSimons skims over some of the Australians failings. 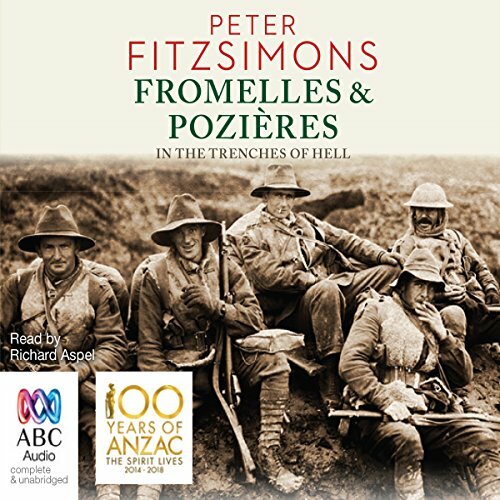 Fromelle and Poziéres were and extension of the Somme Battle and the Australians were very inexperienced and poorly led at the senior level of their corps. 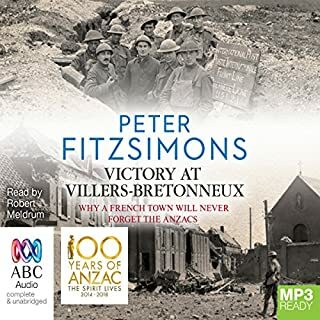 These 'battles' bloodied the Anzacs and as with most battles in the First World War, were costly and for little gain but it did lay the ground work for the reputation that the Anzacs would gain in later exploits of that war. Overall I would say that this book is a story and not to be rated as academically history.